[Video] How do electric cars work? Impressive, pollution-free performance and a great driving experience – electric cars are an attractive prospect for businesses everywhere. With more than 135,000 electric cars on UK roads right now, fleet managers could be enjoying the benefits of boosting their eco credentials by investing in electric car technology. 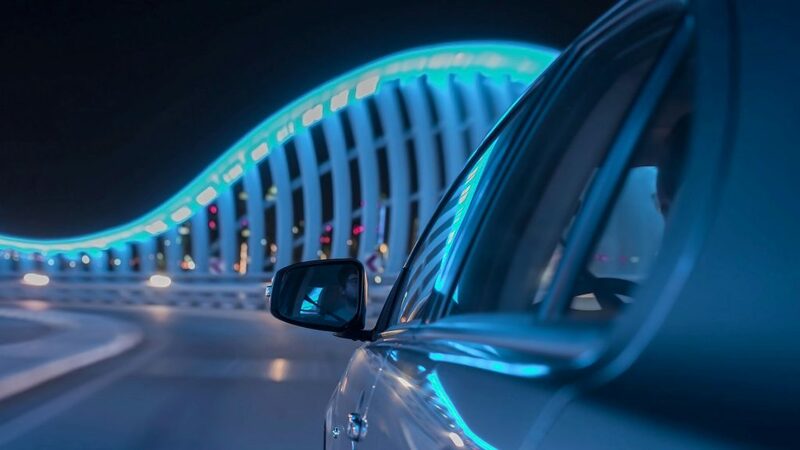 With high performance electric cars set to make internal combustion engine vehicles obsolete by 2025, now is the time to look into this innovative new technology. So if you’re wondering how electric cars work and what the advantages of this eco-friendly mode of transport are, look no further. So, how do electric cars work? Electric cars work by using stored electricity in a battery to power an electric motor. The motor mechanism of an electric car is robust and powerful, and its speed depends on the power supply – this means that the engine can work efficiently at any speed range. This is one of the major differences between electric and internal combustion engine vehicles. In normal cars an engine is powered by burning fuel to produce combustion, but many additions are needed to vary speed and ensure safety. Recharging the electric car battery is simply a matter of plugging it in – just as you do with your smartphone. A standard plug socket will work, or you can pay to have a special charging point installed at home. The battery must be fully charged in order to provide enough power. An electric car can typically cover a range of 150 miles between charges – not a great deal for long-distance lorry drivers but more than enough to cover the commute or trips to visit clients. Who makes batteries for electric cars? Electric car batteries are typically provided by the car manufacturer. There’s been a sharp increase in electric car battery production in recent years – Panasonic is currently the world’s biggest maker of car batteries, but other companies in are catching up fast. Are electric cars automatic or manual? Because of the electric motor’s efficiency, electric cars can reach the desired revs without needing to switch gears. So strictly speaking, they aren’t even automatic because there’s only one gear. 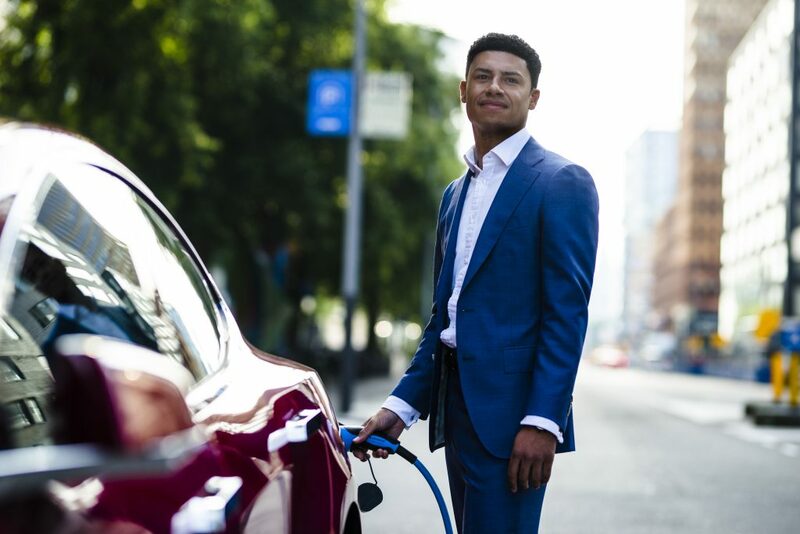 Along with their eco-friendly credentials, electric cars are the peak of efficiency and can still deliver good performance, saving you money on fuel costs across your fleet.